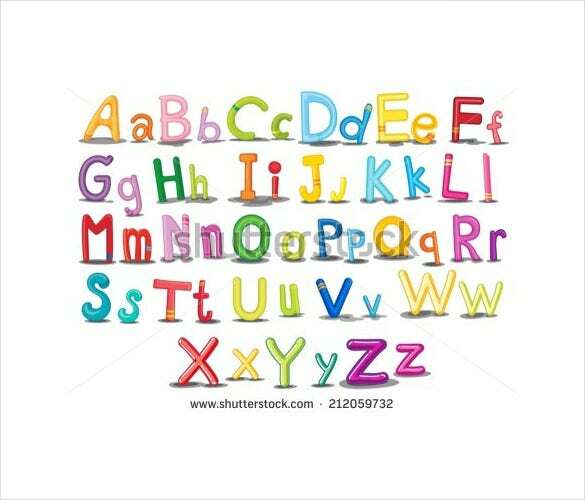 Remember your ABCs? Everyone does, your ABCs are probably the very first things you learn in school. Well I hope you paid attention because those are some things you will need for your entire life. The modern alphabets have been derived from the runic alphabets of the Greeks. 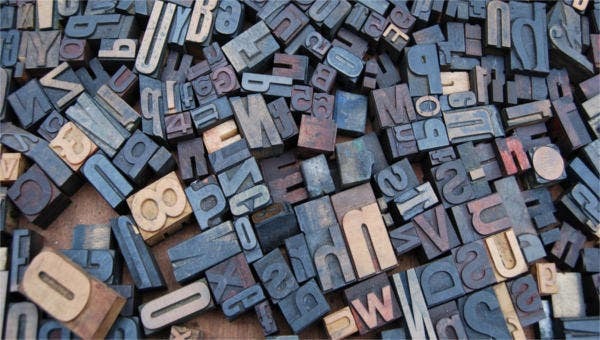 The modern alphabets though derived from the Greeks command their own authority. 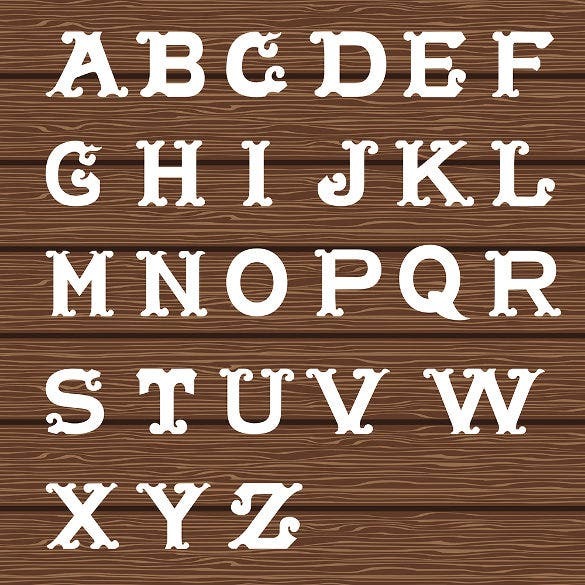 You can also see Wooden Alphabet Letters. Tired of using the same old font styles? Now use quirky and unique ones with the help of this amazing temple bundle that contains upper case Alphabets. The templates are extremely easy t use and have lots of editing options. You can also see Alphabet Bubble Letters. All the kids love crazy-eyed monsters when it comes to typefaces. Download the Alphabet Monsters Template to create the effect of funky monsters that give a cool edge to your text. A letter can be given another dimension when used with special colorful themes that draw attention. 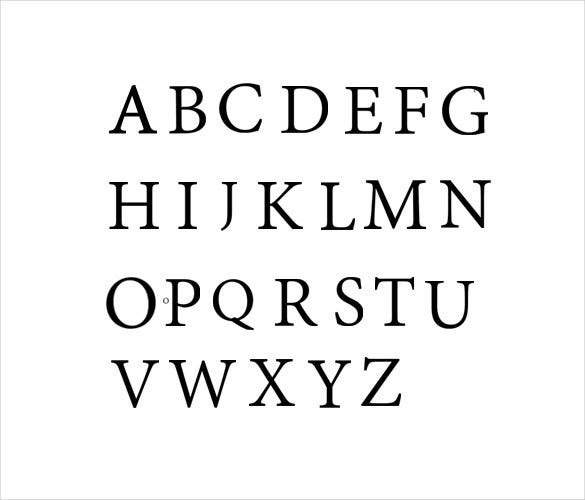 Download Upper Case Alphabet Letter right here and create the lovely typeface letter. A curvy bold font impresses many a people. The style the stardom seldom goes unnoticed. 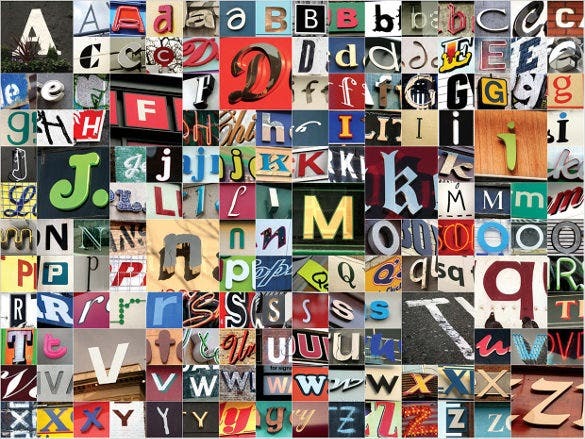 Download Vintage Alphabet Case to make your mark with all authority and glory. Whenever creating a party invitation, a fun colorful stripe based typeface pattern may come in handy. 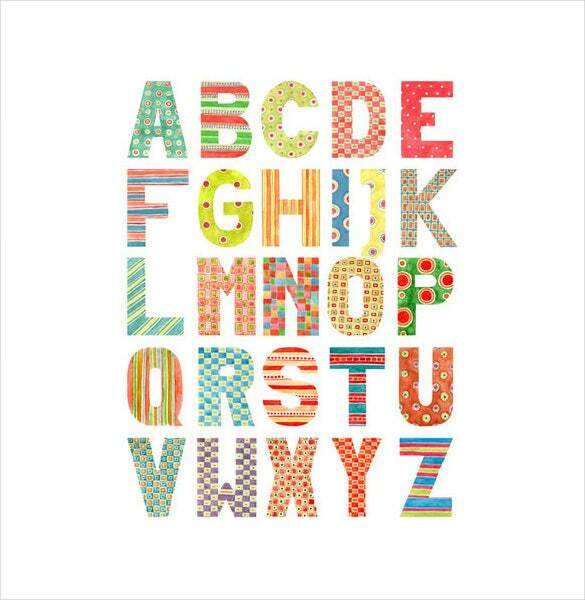 Download Uppercase Alphabet Watercolor Pattern and make your friends love your letter. Children can not resist sleek, colorful fun design because of its appeal. 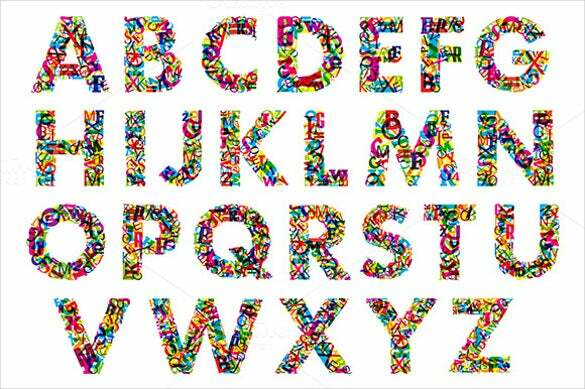 Now you can download Illustration of English Alphabet right here to give most funky attribute to your content. 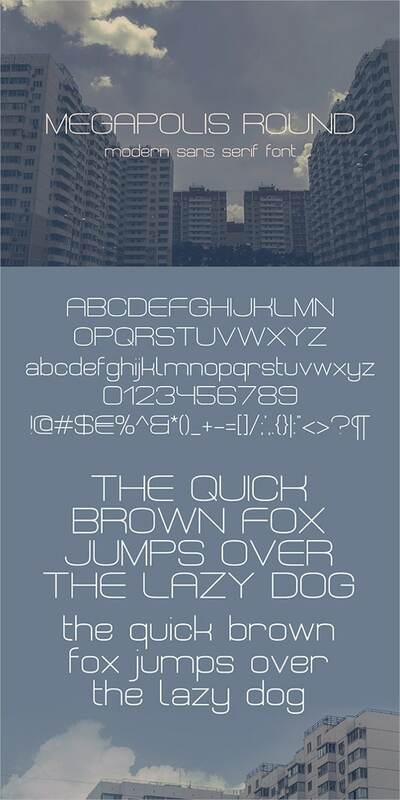 A professional stylish font always helps you to create a first impression. Download Grass Letter Upper right here and make your point in the most eloquent way. Looking for an upper case letters cursive set that is unique and much ahead of the prevalent font styles? Have a look at this beautiful upper case letter template in black half-dotted pattern and you will really want to get it. This personable upper case letters example comes in a reasonable package with all the 26 alphabets included along with digits from 0 to 9. It also has three symbols all in a clear background and the whole thing is available in a single PSD file. 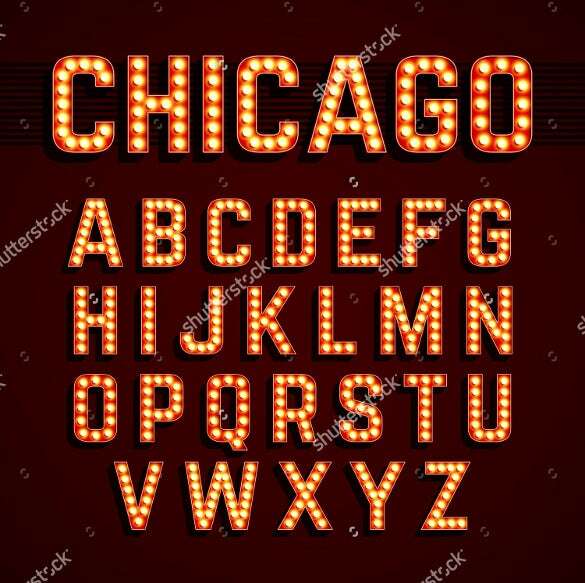 This is a lively collection of upper case letters on keyboard where each letter of the entire alphabet has been designed in a disco light. You can get this vector file in a very high resolution and scale it into any size to serve the purpose of your creative project. Have you been searching for an upper case letters crossword that has a classic appeal yet absolutely different from the available varieties? This high resolution ABR file has all the letters included and you will just have to download the file to own it forever. This upper case letters example has a modern appeal as opposed to the classic ones. This trendy font style can be used in various web based projects, PowerPoint presentations, websites and you can use it for unlimited times once you buy this high-resolution file. This upper case letters online is a big bold capital letters painted in solid golden hue. 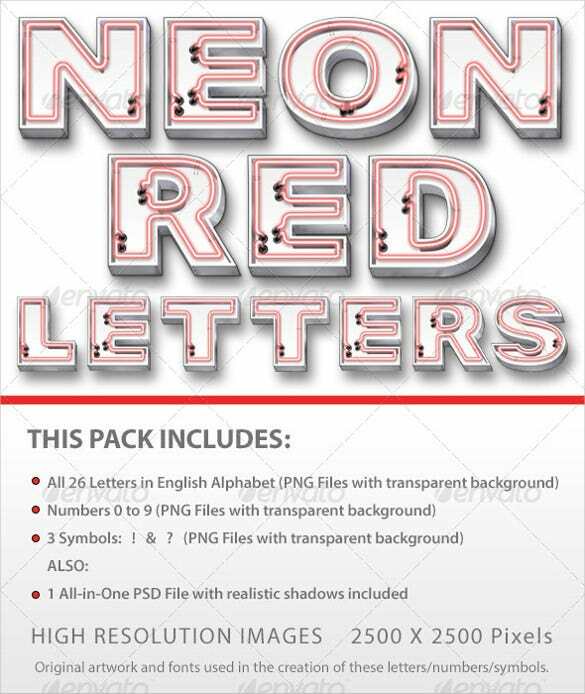 Just get this high resolution ABR file and rescale it into any size so that this letter fits into any project. Perfect for both online and offline usage, this letter should be included in your designing tool kit. This upper case letters cursive has a set of alphabets with a photographic effect and 3D revolving curves that makes it very trendy and stylish. 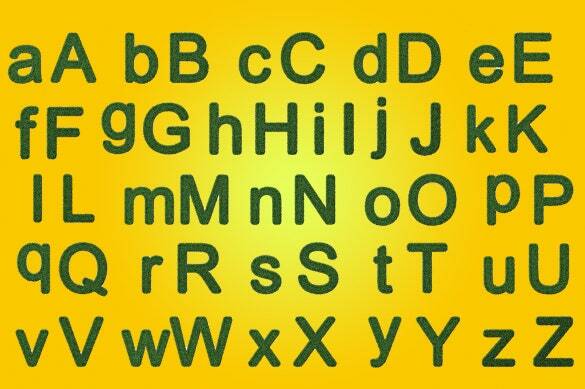 While it is suitable for all types of projects, it can be best used in kids alphabet books and in any travel website. This is a very charming upper case letters in excel and are handmade with extreme care. The alphabet set is made to order and you can create your own designs and creative artefacts with this lovely collection of upper case letters font style. 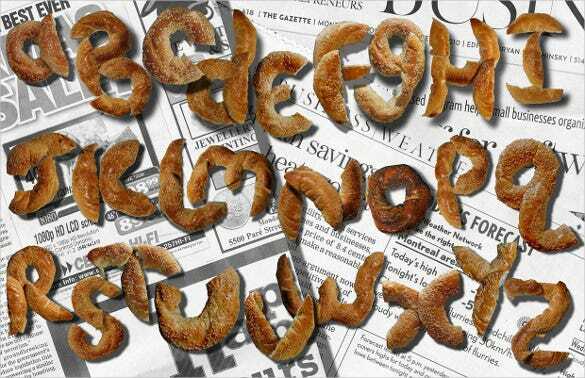 This upper case letters cursive is an amazing mixture of upper and lower case alphabets in a bagel pattern. This is perfect for use in adventure books, travel brochures and banners. You can also use this very effectively in offline designs also. 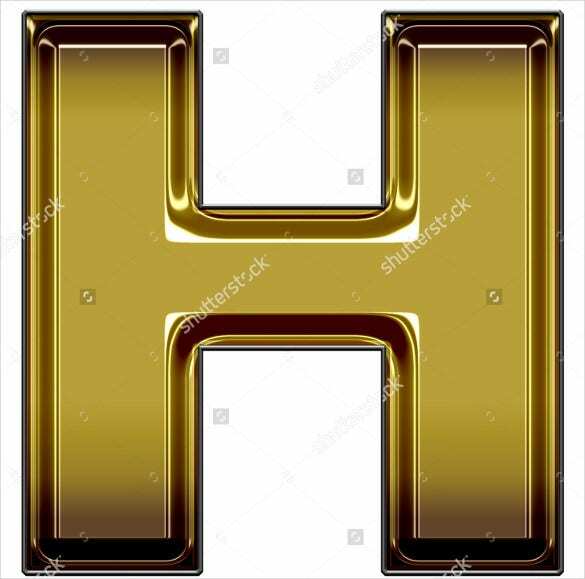 This upper case letters online has a remarkable collection of golden coloured “A” letter. It is made of brass material with gold plated over it and you will get 2 pieces of this stunning pendant measuring 5mmx7mm when you place an order.This upper case letters in excel has a classic wooden appeal that makes it suitable for a wide range of uses. Starting from the websites, blogs web based apps to offline brochures, placards, banners, flyers or anything you can think of. This noteworthy upper case letters online is sleek and noteworthy. If you are a web designer, then regardless of how many font typed you own, this appealing collection is a must-have. It is uncommon and therefore will make your design stand out.